So I was going to put up a dry concert watch of all the hip-hop-happenings in New York’s backyard this month, but I’ve just spent the last two hours rediscovering one of my favorite music video producers, so I thought I’d share him with you. His name is Vincent Moon, and he is a contributor to the French music blog, La Blagotheque. 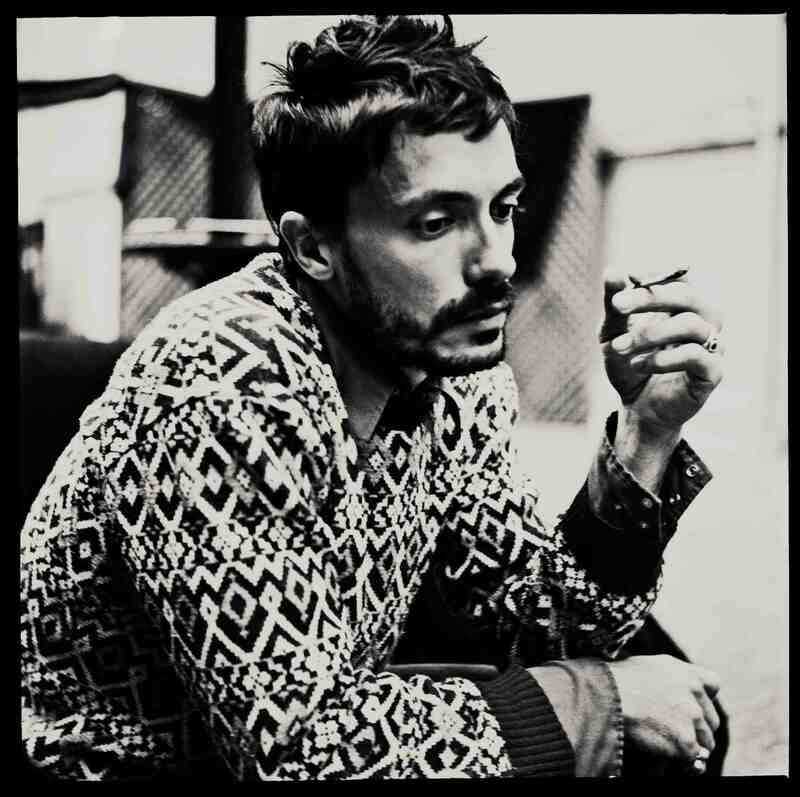 Now I don’t speak much French outside of “j’mapelle pamplemousse”, so navigating around the blog is a lot of fun for me, but here’s what I’ve figured out: Moon (born Mathieu Saura) loves taking bands out from the natural habitats and films them playing super stripped down versions of their songs. Most of the time, this is for portability – because he loves shooting on the move, or as he calls it, “nomadic filmmaking”. He’s filmed an astonishing number of artists and bands, from the obscure (like De Kift, the Dutch tuba-loving oompah rock band) to the upper-echelon indie (e.g. The Arcade Fire and Andrew Bird). Since his first video with The Spinto Band in 2006, the crispness of these recordings has really bloomed (thanks in part to great hosting provided by Vimeo). His videos are charming, worldly, and seem to capture the essence of the artists in a way that surprises even the artists themselves. Spontaneity is valued above all else, and the results of his devotion to that aspect of the process are fantastic. At the end of the video, singer Luke Pritcher is in disbelief about the crowd they gathered, as they walked through a local high school. “That was the most insane thing I’ve ever done,” you can hear him saying. Here’s one that takes the idea of a journey in a whole different direction. 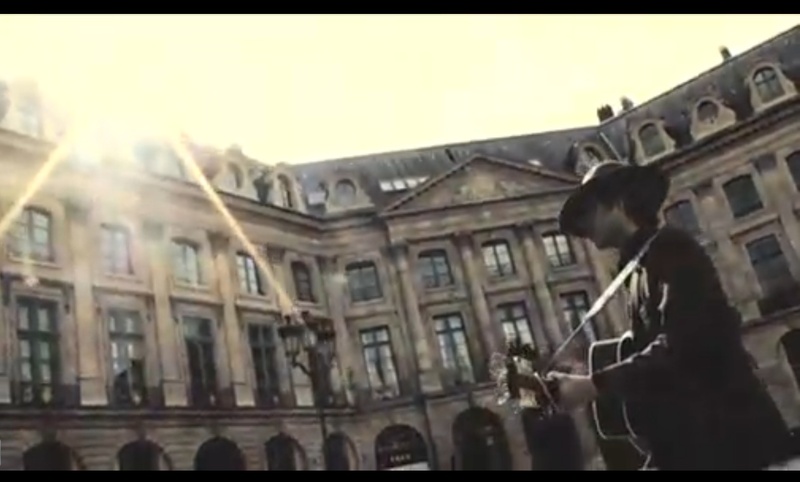 This is the supremely talented folk singer Elvis Perkins strolling the streets of Paris armed with just a guitar and a hat. If you choose to watch any of these videos, this is definitely the one to watch. A still from Vincent Moon's "Take Away Show" with Elvis Perkins, singing "While You Were Sleeping"
It’s a quietly observant song, as Elvis Perkins slowly and thoughtfully takes in the city around him. The camera work here is incredible, and glances at the camera from the kids and adults passing by really stick with you long after they’ve left the frame. Finally, here’s a big fish. Everyone’s favorite band, Phoenix, performing a rock-solid version of their single “1901” at the foot of the Eiffel Tower. It is just beautiful and optimistic. And last, but certainly not least: The Arcade Fire, a band that’s gotten a lot of attention on this blog recently, but this video is too incredible to be left out. This kind of experimentation is what music is all about.
. two years ago or so. Catch her again at 7:30 at the Julia Miles Theater in NYC.
. at BB King’s Blues Club. In just over two weeks on December 4th, The Peak is going to be releasing Peak Performances Volume 2. Now, being with The Peak has its perks – I’ve heard a few of the tracks and let me tell you they sound great. The tracks were all recorded in ACME Studios in Mamaroneck with Grammy winner Rory Young at the helm. The record contains artists ranging from Andrew Bird, Willie Nile, Rob Thomas, and Davy Knowles & Back Door Slam who play at this summer’s Pleasantville Music Festival. I could talk all day about the album, but what’s really exciting is the CD release party that’s lined up. Headlining at the part is deSoL, coming all the way from exotic Asbury Park, New Jersey who we’re very excited to host. As you might imagine from their name, they put a Latin twist on World Class Rock. They’ve been playing together for almost ten years now – and if you haven’t seen them yet, what better opportunity to do so than on the fourth with your favorite radio station? Plus, deSoL is getting hot: All Music Guide said that, “deSoL is a band to pay very close attention to.” So why not catch them when they’re playing your own back yard. Opening up the show are two more great performances – first up is Westchester’s own Michael Nappi, who’s single “7:26” is going to be on the Peak Performances Vol. 2. Following Nappi is The Evan Watson Band. 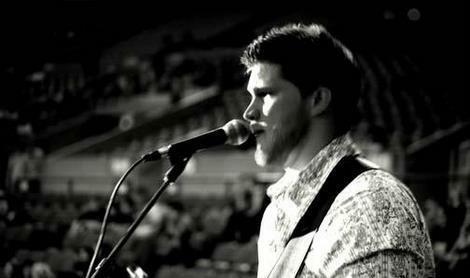 Evan Watson, who’s voice is perhaps simplistically described as croon somewhere between Derek Trucks and John Mayer. Evan was born out in Indiana, but now lives in New York. Fun fact: his backing band members are known as “The Headless Horsemen”. I must have been channeling this performance two weeks ago. But heads or no heads, the show is going to be fantastic – it’s held at a new venue called “LIFE the place to be” located in Ardsley. Get all the information for the event at The Peak’s Website by clicking here. When you get there, be sure to say hi to all of our radio staff including the behind the scenes heroes like Kat Suda, our Promotions Director or Rob Dellagreca, our Sales Manager. …and check out the “This Week” page for some great clips of the bands!